We like to stay ahead of the game. When something new crosses our inbox that we love, you’ll be the first to hear about it. Here at Title, we’ve got your back when it comes to the latest and greatest interior design releases. 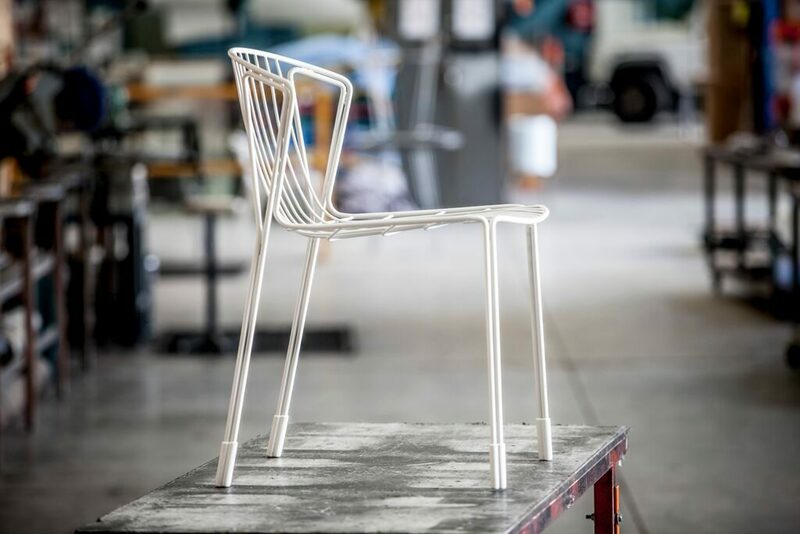 Meet the Tidal chair, the unassuming latest addition to the Tait label. This streamline little seat packs a punch in terms of form and function. Created by coastal dwelling designer Trent Jansen, the piece has been pinned as ‘a stylised interpretation of a wave’, with a nostalgic nod back to the Australian lifestyle of the 60s and 70s. As a part of Tait’s new research and development (R&D) process, the Tidal series has been commissioned in response to the brand’s need for playful modern pool furniture. 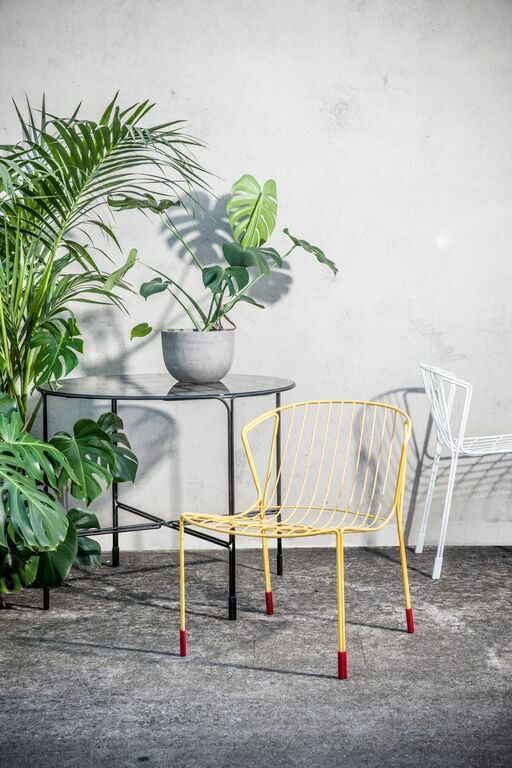 ‘We wanted to create a collection of furniture that helps people to relax around a pool and socialize but to also consider how Australians do that and whether or not that differs from people overseas’, explains creative director Susan Tait and co-director/maker Gordon Tait. 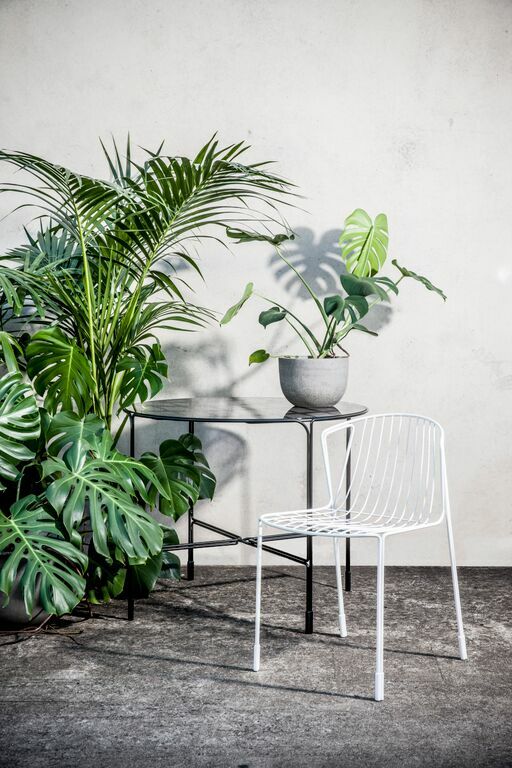 Manufactured from durable polished stainless steel, coated in a variety of contrasting colours, range is set to release a series of dining and lounge chairs for contemporary Australian buyers. Set for in-store release September 19th, keep an eye out for these innovative must have items.